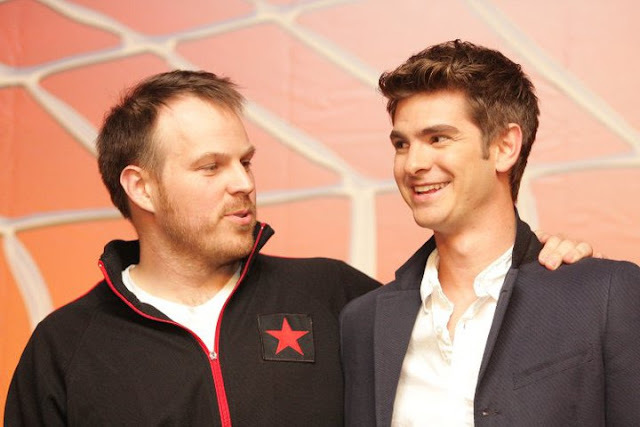 The selection of Garfield was revealed at a press event in Cancun, Mexico for international journalists attending a media tour promoting upcoming films from Sony Pictures Entertainment. Other notable screen credits include Terry Gilliam's The Imaginarium of Dr Parnassus playing opposite Johnny Depp, Colin Farrell, Jude Law and the late Heath Ledger, Robert Redford’s Lions For Lambs, where he starred alongside Redford, Tom Cruise and Meryl Streep; Revolution Films’ Red Riding Trilogy – 1974 directed by Julian Jarrold, where he lead a stellar cast including Rebecca Hall and David Morrissey, and his unforgettable portrayal of a young ex-con in John Crowley’s Boy A, for which he earned the best actor BAFTA in 2008. 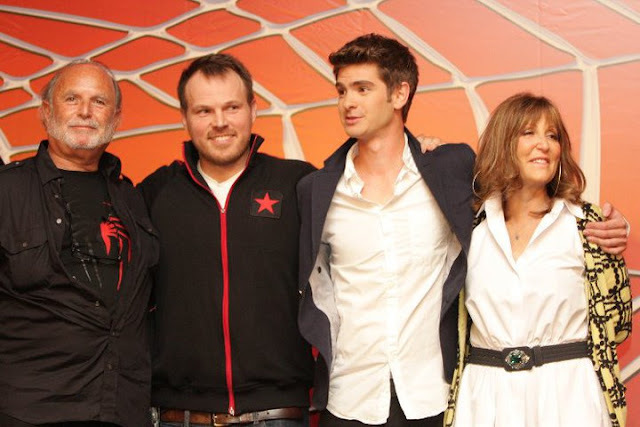 SPIDERMAN in cinemas on 2012. We think he's a perfect choice/replacement.